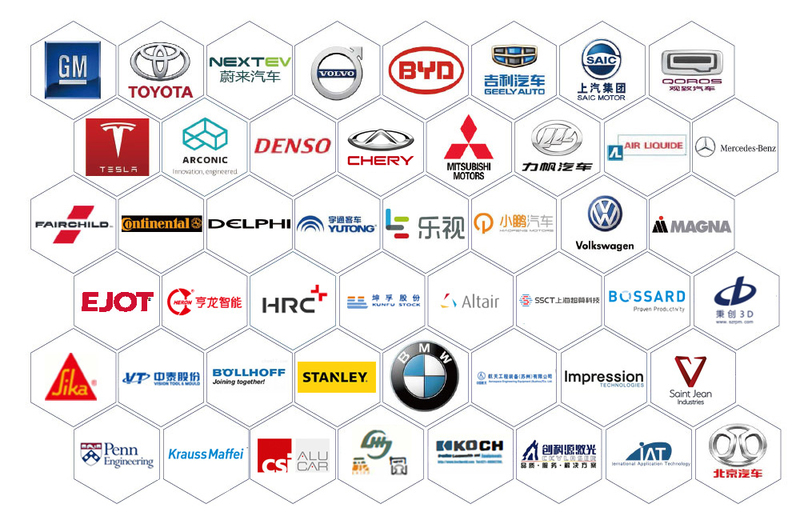 Recent years, the more and more strict trend of fuel economy in the world has led OEMs and component suppliers to further focus on the research of lightweight vehicles, and various new materials and technologies are emerging. 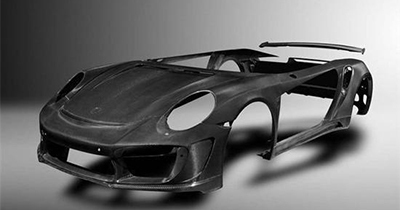 However, vehicles lightweighting is not just a simple weight reduction, but also must consider factors such as performance, process, and cost. 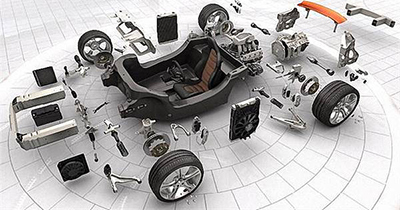 It is difficult for a single material to meet the different requirements of various auto parts at the same time. 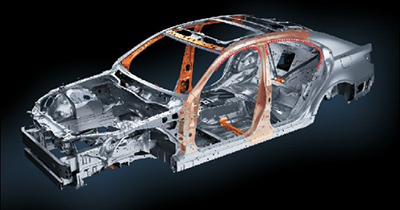 Automotive lightweight material upgrades, process innovations, and structural optimization will have a profound impact on the improvement of automotive lightweighting. 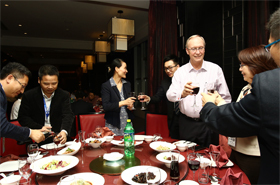 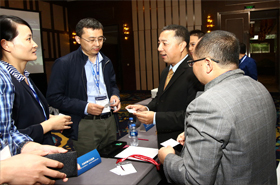 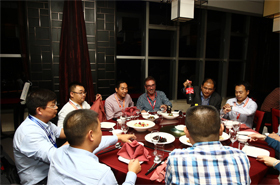 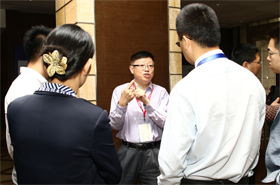 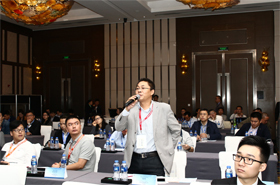 Organized by Polaris Consulting (Shanghai) Co., Ltd., co-organized by the People Government of Shanghai Jiading District Anting Town, and supporting by China Mechatronics Technology Application Association Manufacturing Execution System Branch, the 3rd China International Vehicles Lightweight Forum 2019 will be held on September 05-September 06 in Shanghai. 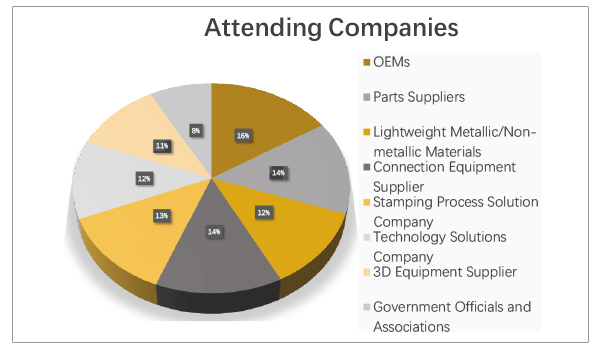 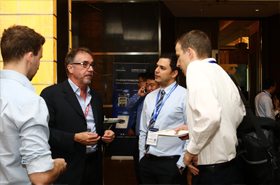 The summit will invite Well-known worldwide OEMs, lightweight metal and non-metal materials suppliers, lightweight advanced process equipment suppliers, core component suppliers, 3D printing and simulation equipment vendors, core technology providers and government officials and so on, nearly 300 industry professionals together, deep discussion on vehicles lightweight topics from the aspects of domestic and international status and trends, technological breakthroughs and difficulties, the future development of operational models and other issues. 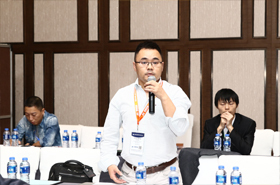 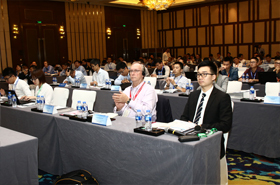 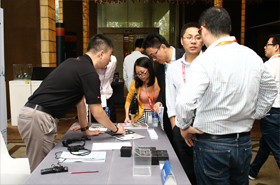 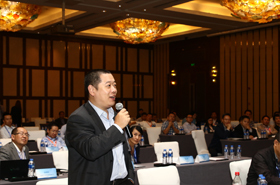 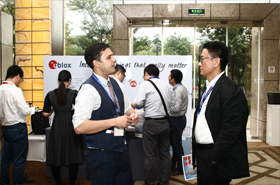 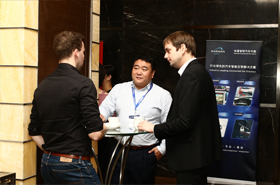 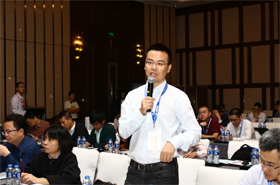 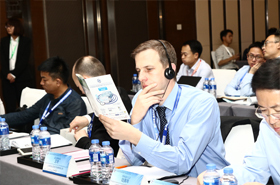 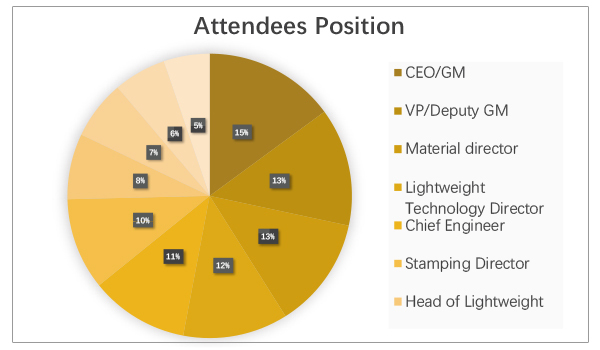 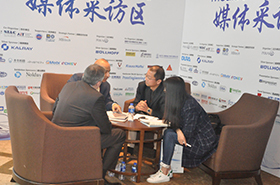 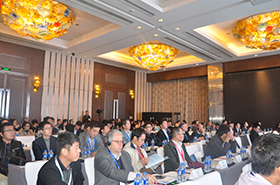 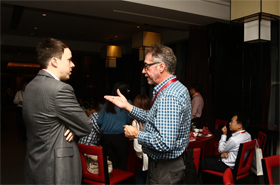 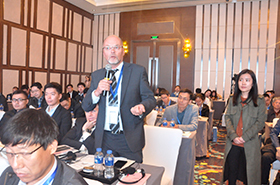 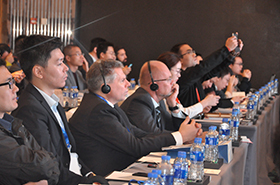 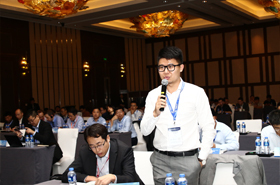 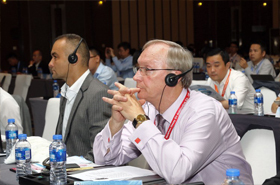 As the industry's leading communication platform, the 3rd China International Vehicles Lightweight Forum 2019 will continue to explore the core development trend of the automotive lightweight industry, collecting domestic and international lightweight industrial forces, and explore the lightweight in the perspective of industry practitioners. 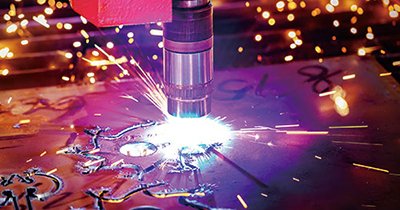 Diverse possibilities in materials, processes and structures. 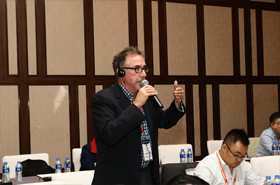 Under the theme of “Innovation and Iteration in the Lightweight World”, let’s break through mediocrity with innovative thinking and changing with innovators.